After our rain-out last year, we were all hoping for better this year. And we were. The weather this year was remarkable! 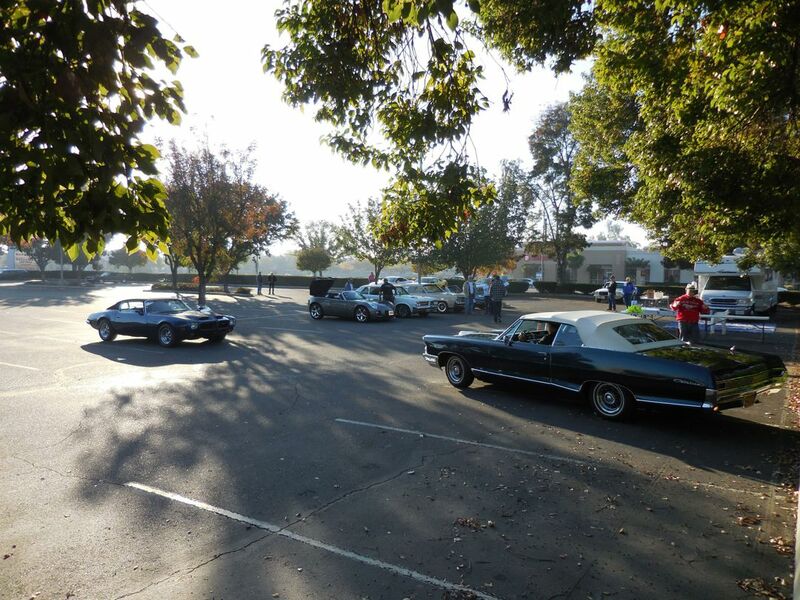 A perfect day for a car show, which resulted in a perfect car show! We had over 150 cars on the field, raised over $1600.00 cash for the Marines to use, and somewhere near 275 toys. The Marines added to the days schedule by "Presenting Colors" for us. Everyone enjoyed it.